Autumn is the ideal time for changing colors (even leaves get in on the action), and this season does not disappoint with its most beautiful hair color trends for brunettes, blondes, and redheads. From warm coppers to icy browns, one of the most refreshing aspects of our fall color guide is that they’re all wearable (and gorgeous!) in real life – plus, they’re a cinch to pull off with home hair color and our expert tricks. 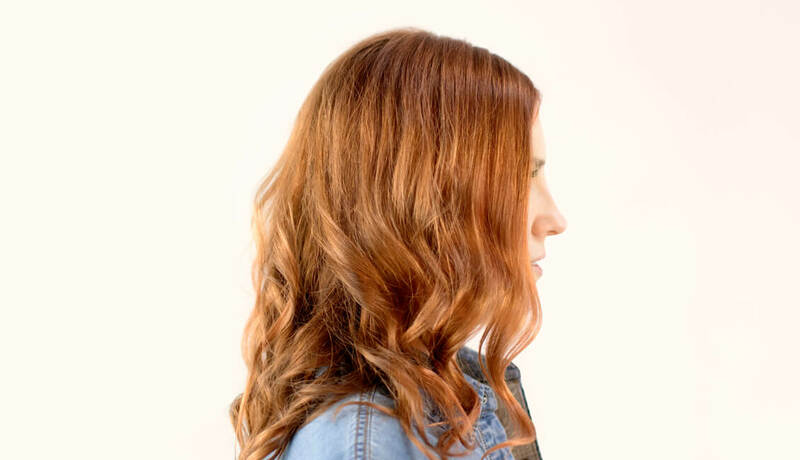 Celebrity colorist and eSalon ambassador AJ Lordet shares this season’s biggest stunners and tells us how to wear the runway’s hottest hair color looks for your everyday real life. Nothing says autumn like a rich, decadent pumpkin spice latte. It’s the cultural phenomenon that has even managed to create its own most-wanted hair hue. Don’t believe us? Just check out #PumpkinSpiceHair, which created more of a buzz on Instagram than its caffeine-laden counterpart. 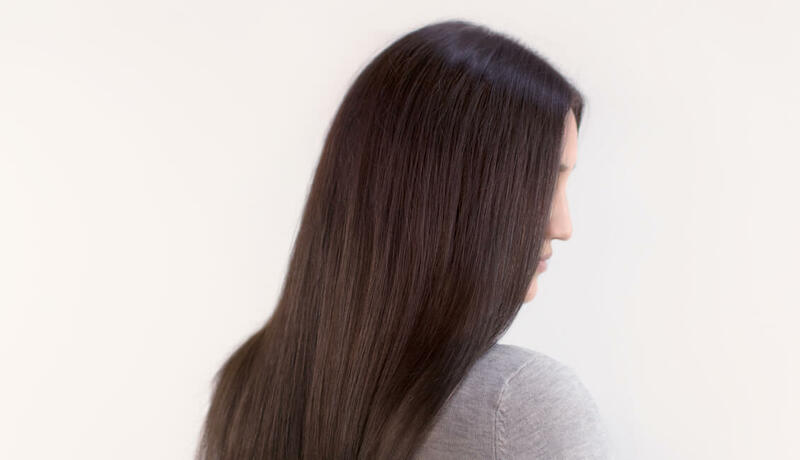 Think warm brunette with red, coppery undertones. “The beauty of this color (and what makes it look gorgeous on many different complexions) is that it has multidimensional layers of color which create a depth that keep it from looking overly red,” says AJ. Those with dark blonde to medium brown hair color who’d love to see a kiss of golden coppery tones in their shades. Fair skin tones look best with warmer tones, while darker complexions look stunning with tones of honey and amber. Ask your colorist to add in warmer tones in shades that look best with your complexion (see guide above) to your custom color. Maintain your glow with Tint Rinse in Copper. Icy blondes have thawed out this season and gone the way of a softer, warmer blonde that looks natural and somehow softens every complexion. Even better, it’s super wearable and looks fantastic with cool or warm undertones. Easily the best blonde of the season. An all-over wash of gold tones that appears dimensional without looking overly highlighted. The color has richness to it that almost looks strawberry, minus any copper undertones. Light blondes or dark blondes who want to see a more even golden blonde all over. Plus, those who are looking for an upgraded transition out of lighter ombre ends. 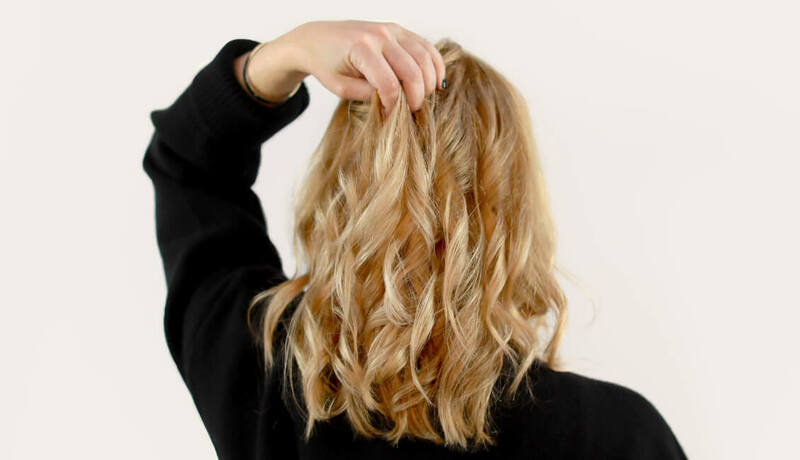 Ask your colorist to add gold to your custom color, but keep in mind that some shades might need a little deepening (particularly at the ends, which tend to get lighter than the rest of your hair during the summer months). Maintain your beautiful, glossy new blonde color with Tint Rinse in Golden. When we think of chocolate-hued brunettes, we envision deep, warm shades à la milk chocolate. But while they’re gorgeous, there’s something special, something unique and glamorous about brunette when it turns off the warmth and amps up the cool-as-ice factor. This brunette shade plays with cool tones, giving it the appearance of being icy. The cool tones create the effect of dimension so that the darker color pops. 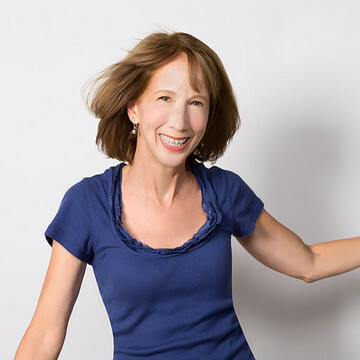 Brunettes who run the gamut from medium brown to the deepest, darkest brown. Best of all, this shade looks stunning on all complexions. Ask your colorist to amp up the chocolate in your hair and go for more ashy, cooler undertones in your custom color. Maintain it with Tint Rinse in Dark Brunette. Have you found your fall flair yet? 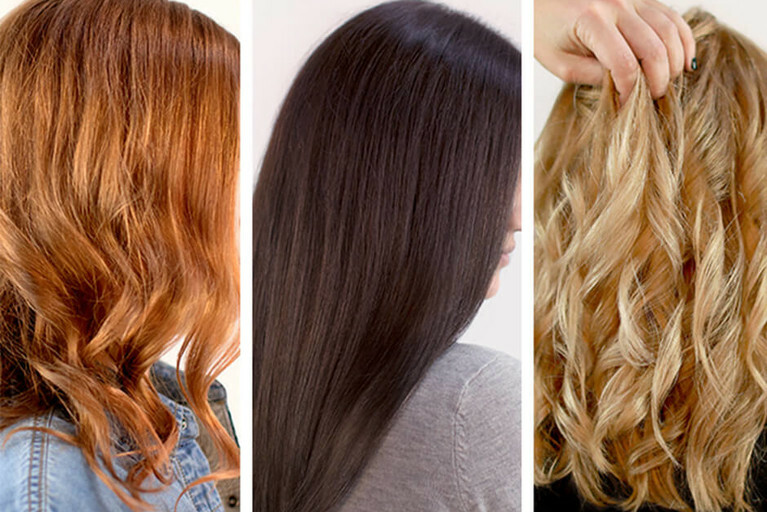 Any one of these gorgeous hair colors are easier to achieve than you ever imagined… by yourself! Just talk to one of our expert colorists and they’ll make sure to create your personal interpretation of today’s trends, one that makes you feel like your most beautiful you.